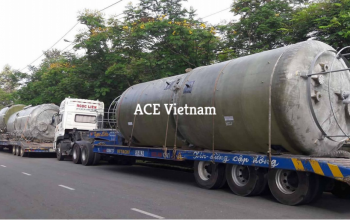 Rep. Office: Lot 60D, Road B, Linh Trung III EPZ & IP, An Tinh, Trang Bang Dist., Tay Ninh, Vietnam. 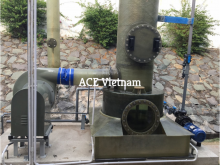 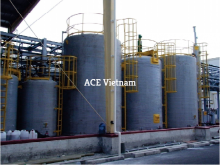 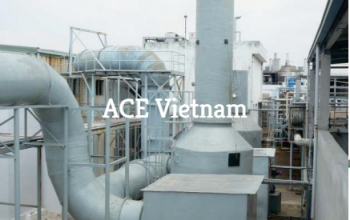 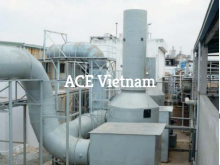 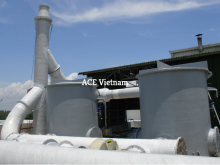 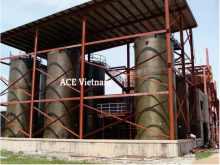 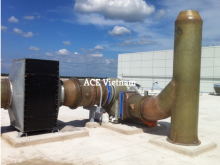 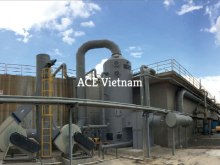 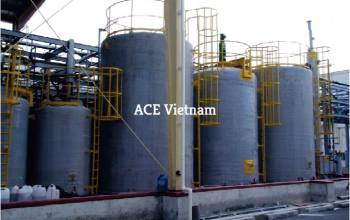 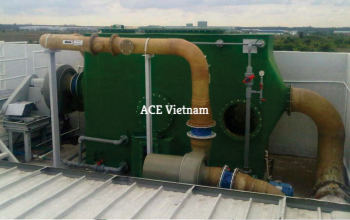 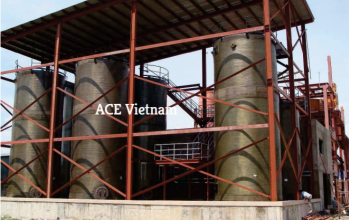 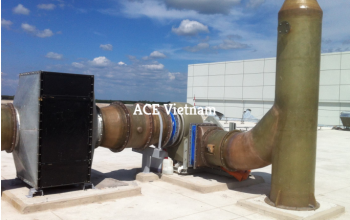 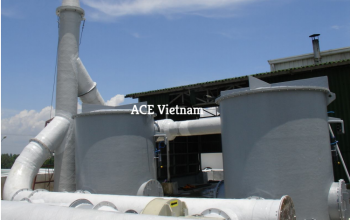 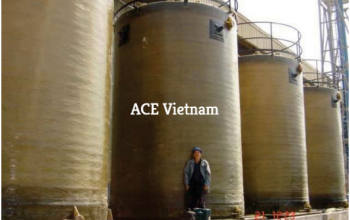 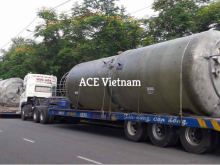 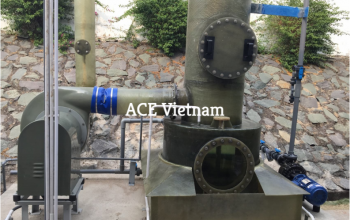 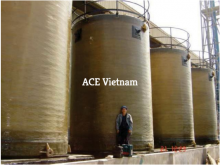 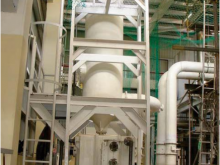 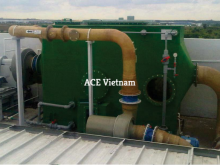 ACE (Vietnam) Co., Ltd, established in 2004, is a leading engineering and manufacturing company in Vietnam specializing in the design and manufacture of environmental engineering products, Composites, FRP composite lining and coatings, and laboratory products. 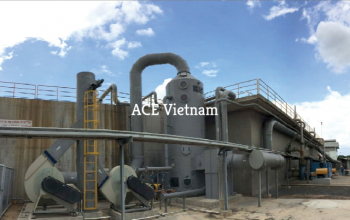 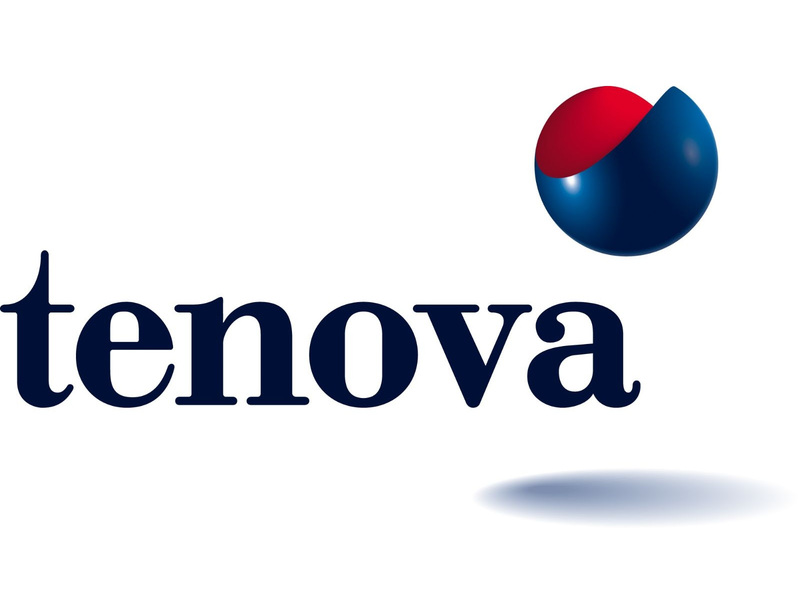 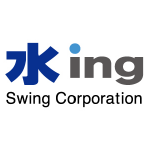 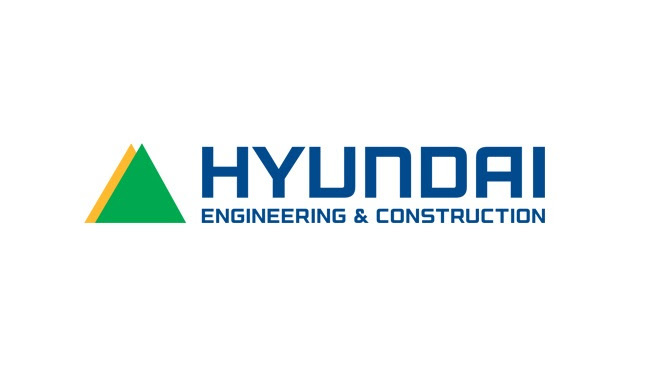 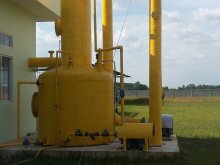 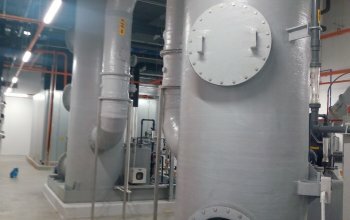 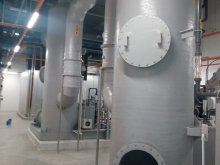 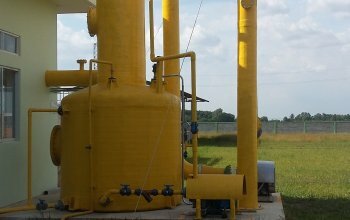 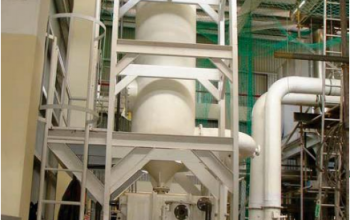 Our parent company, Asian Chemicals & Engineering Co., Ltd. , is a well-known engineering company specializing in environment & chemical in Thailand since 1987. 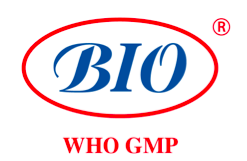 © Copyright 2017 - GR INDTECH CORP.